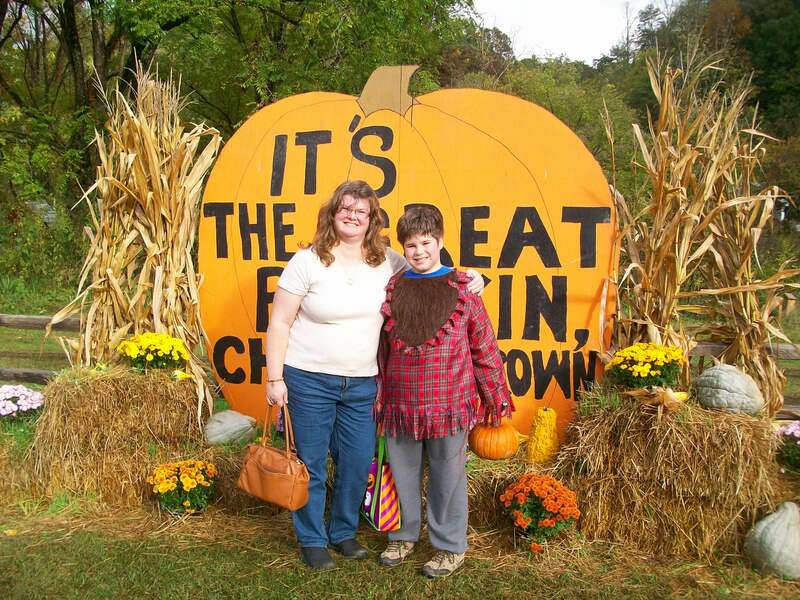 This month, my son and I had fun at the Great Smoky Mountains Railroad Pumpkin Patch. 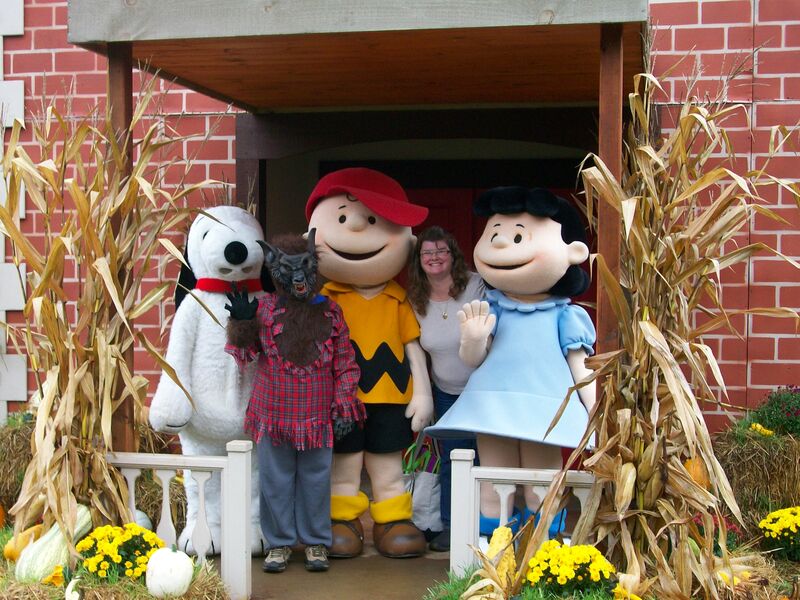 Each year, the railroad has the Charlie Brown Pumpkin Patch, and we have attended it many times. This will probably be my son’s last year going to the pumpkin patch. This is a great family event, and we have had a wonderful experience throughout the years! 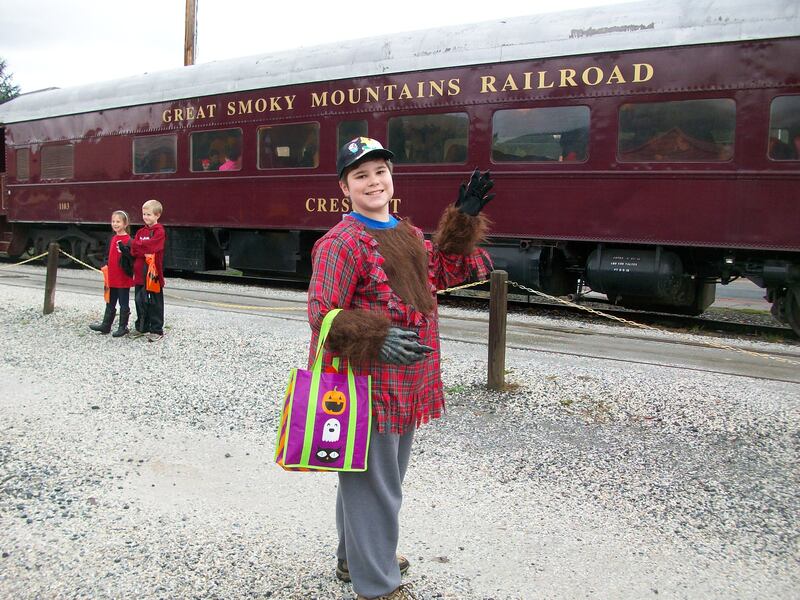 Note: The Great Smoky Mountains Railroad is headquartered in Bryson City, North Carolina.